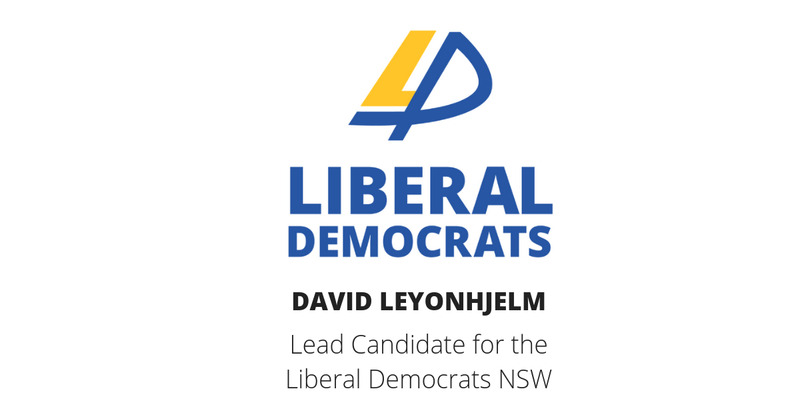 David Leyonhjelm, lead candidate for the Liberal Democrats, has pledged he will be a voice for oft-forgotten commuters if he wins a spot in the Legislative Council this weekend: motorcyclists. “Riding motorcycles eases traffic congestion, produces less emissions and is often a more economical choice,” David said. “The problem is that the NSW government does nothing to incentivise riding over driving a car or catching overcrowded public transport. “With nearly 250,000 motorcycles registered in NSW in 2018, up 22 percent in five years, it is clear that there is an increasing appetite for other modes of transportation. In a congested city like Sydney, the laws need to encourage other safe means of getting around. “The Liberal Democrats are the only party to have a policy specifically for motorbike riders. As a motorbike rider myself, I personally thank those who also opt for a motorbike and leave the car at home.